This is my collection of quality hand quilting threads, thimbles and a sharp needle. 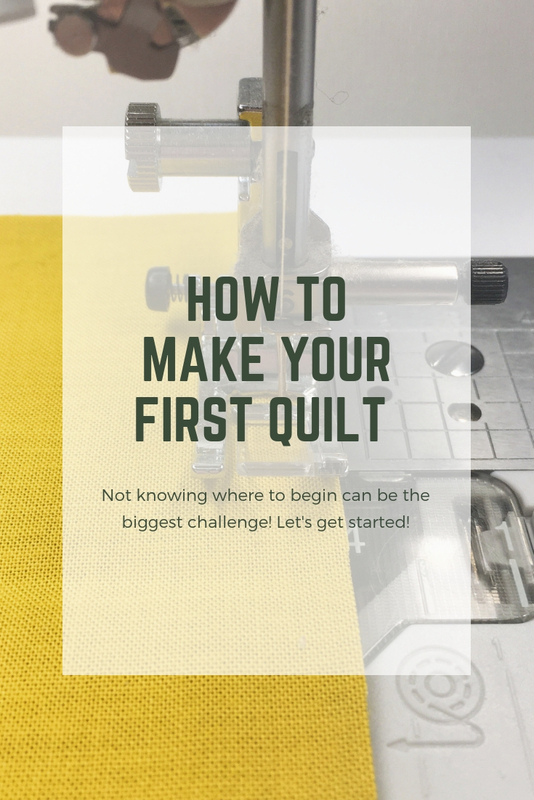 I have a warm and cool neutral, and the yellow I had purchased for actual hand-quilting, but it’s come in handy a few times :) I’ve used less than high quality threads – don’t waste your money – they tend to break and knot. And I never used a thimble, until I had a few holes in my finger from the back of the needle :( I’ve wanted to try the stick on type thimble but haven’t had a chance yet. I keep my supplies with scissors, and the binding clips all in an empty quart yogurt container. It has a lid, so I hopefully don’t loose things. After I iron my binding, away from the quilt top, I turn it under and clip from the front. The clips are not necessary, but if you have any trouble with your hands I highly recommend them. Less fatigue and aches with the binding clips. They help to train the fabric before you tack it down. 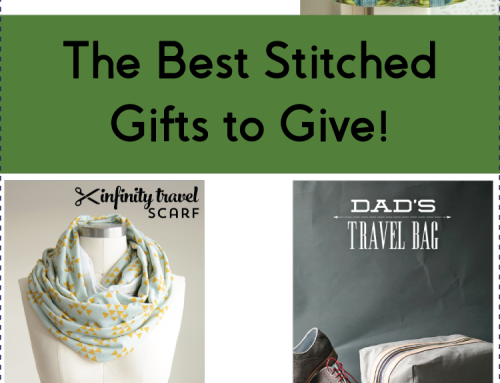 Hide your knot in the raw edges, and pull your needle out just below the stitch line. Now carefully put your needle in the fold, about 1/4″ distance and bring it out again. Pull tight, and snug your binding down over the stitch line. Put your needle in the backing fabric in the same manner, (backing fabric only) and pull tight again, and snug the binding down again. Continue in the same manner, until you get to the corner. At the corner, draw your needle up past the stitch line. Then draw it up, again past the stitch line, in the binding fabric as shown. This secures the binding edge. Fold the next edge over to form a miter. Slowly thread the needle between the two layers of binding fabric, usually up, down, up, to secure the miter. Then push the needle back down, catching the backing fabric in the corner, and pull the thread tight. 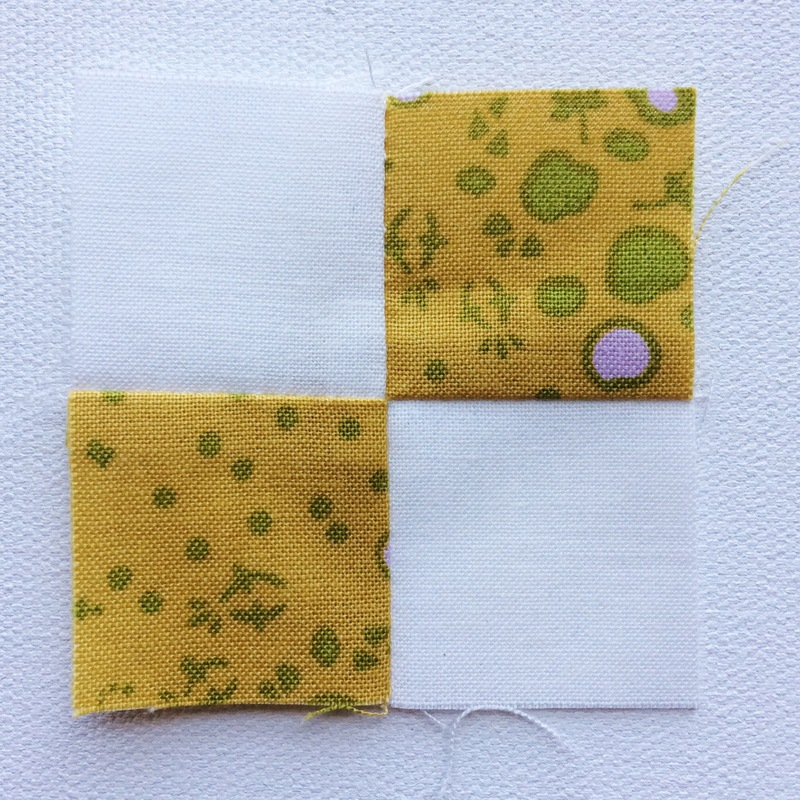 Make a small stitch in the binding to secure, and continue around the quilt in the same manner. Here you can “see” my stitches. I’ve gotten to the point where a 60″ square quilt takes me about 2, maybe 3 hours depending on the interruptions, but my first few quilts took days! I hope that you enjoy snuggling with quilt while you finish your quilt – still one of my favorite parts of quilting. This is how I’ve learned to bind and developed my methods as I went – I hope you share your tips in the comments if you’ve found something that works well for you! ps – The quilt pictured is available as a tutorial here. Great tutorial, Amy! I've got several ladies I'm teaching to quilt, and this will give them something they can look at if I'm not around to help them! And I have used the stick-on thimbles, and I love them! I've got wide fingertips, and they work so much better for me – I've never been comfortable with a cap thimble – plus you can put them exactly where you need them. More flexibility, too! 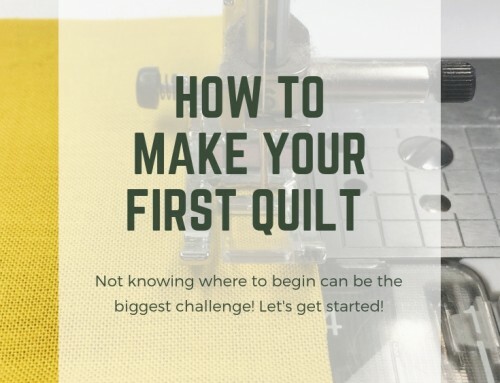 Amy this is great, do you have a tutorial for binding your quilt with a machine? THANKS , again ! I'm getting ready to bind some pre-quilted baby quilt panels for a charity !! Good thing I saw this , and now will use the good thread !!! 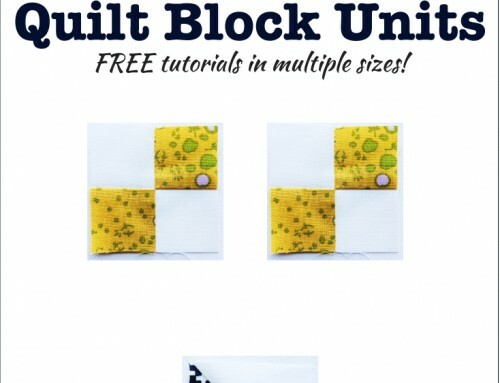 The back of the quilt you used in this tutorial is really nice ; what line is it ??? 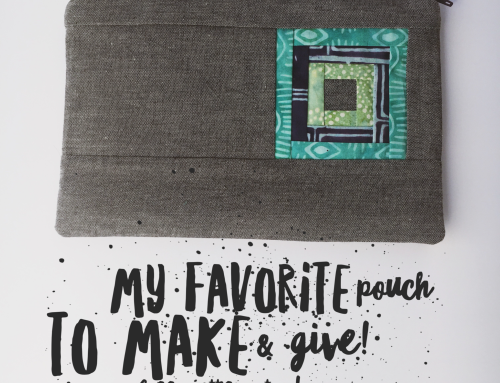 that's how I like to bind – and it's one of my favorite parts of a quilt! Your pictures and descriptions are great! Amy, thanks for the tutorial. Sewing the binding down on a quilt is also my favorite part. I think it is very relaxing. I always seem to struggle with the corners but your tutorial has shown me an easier way to do it. Thanks again and I love your blog. Read it every morning before I start my day. 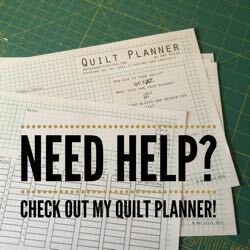 Life so so busy right now, but someday I'm going to come back and read all your binding posts because I'd really love to learn how to do that well instead of being a plain old quilt hemmer! Great Tutorial!! I do my bindings basically the same way and it works quite well. Thank you for sharing your knowledge. Wow, this is the best explanation I've seen yet! I've always had trouble with the corners, so thank you for going into detail with that part. And I have a binding to sew on tonight, so I'll be able to try this soon! P.S. I love your use of the word "snug." I like hand binding, too. It is peaceful and makes a quilt feel truly complete. I like your tip for the corners and will give it a try on my next finish. Thanks! Perfect timing for this post! I have my first 3 quilts that I am going to hand stitch the binding this week. I've been putting it off because it doesn't sound all that fun and for some reason hand stitching makes me nervous! Now I'm sorta looking forward to getting started. I have never seen hand stitching on the binding done this way. I can't wait to try it. Thanks for the tutorial. I have yet to actually hand bind my quilts.. I know I have too, but that looks easy enough and I could do that after the kids go to bed.. Thank you for the tut! Thanks for the tutorial on this. 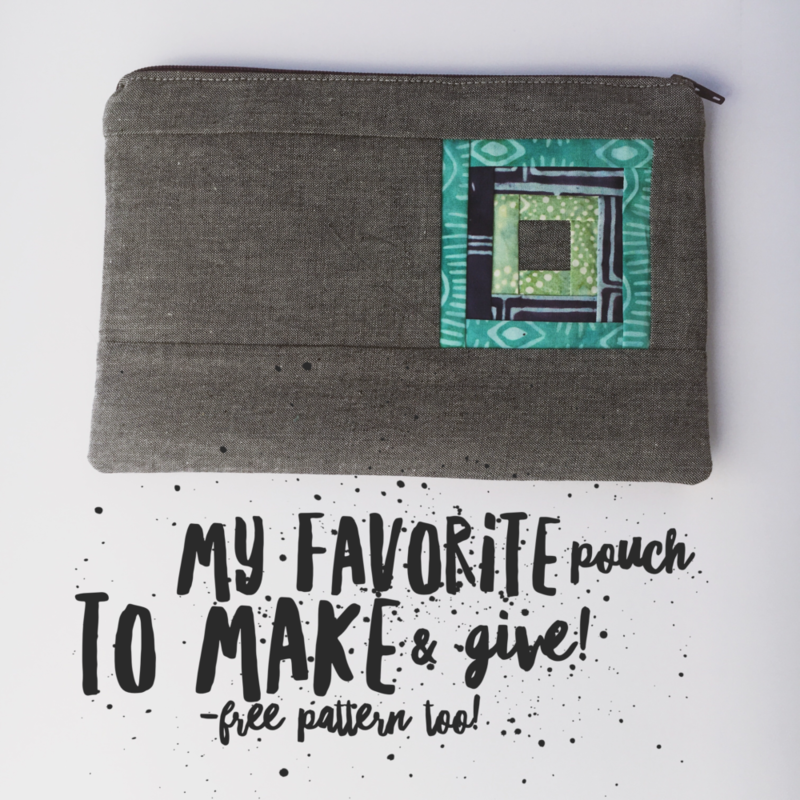 I have been using the machine to sew mine down, but I would like to try hand stitching it. Now I know how to do it! Thank you for this tutorial!!! 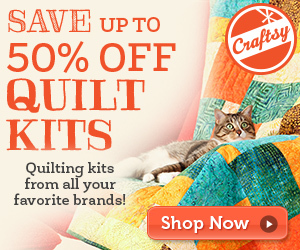 I could have used it a couple of weeks ago when I completed my first quilt. However, I will go back and refer to this often AND I didn't figure the corners out on my own. So, now I have something that shows me how to do this – thank you, again!! You're like me – going right to left. I was told that was backwards, but it is what works best for me. 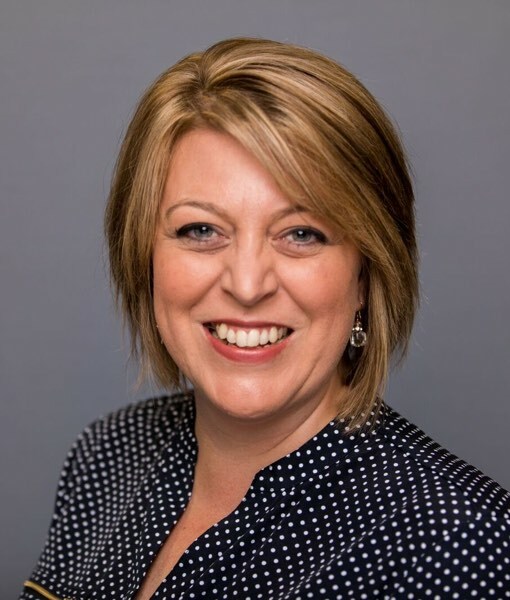 Hi Amy, great post! My main question is how close to the seam (i.e. the seam where the binding is machine stitched to the quilt) do you cut the backing fabric and batting? Hand stitching the binding on is my most favorite part of making the quilt. There is something about hand stitching that is very therapeutic to me. I just love it!!! Your quilt is beautiful. Love & blessings from NC! Fantastic tute amy, the pix are top notch! Thanks heaps for your tutorials on How to Bind etc, I found them extremely helpful and really appreciate the trouble you took to do this. Thank you very much. You've got excellent tutorials on your blog. I have never seen one like this for hand stitching a binding. All I ever could find was someone explaining it without pics. This is wonderful with your pics because it makes much more sense this way. You finish binding your quilts the same way I do… but a dozen in one month is way more than I ever want to think about doing! YIKES! LOL! I've read a few tutorials on doing hand-binding, and this one's pretty good! 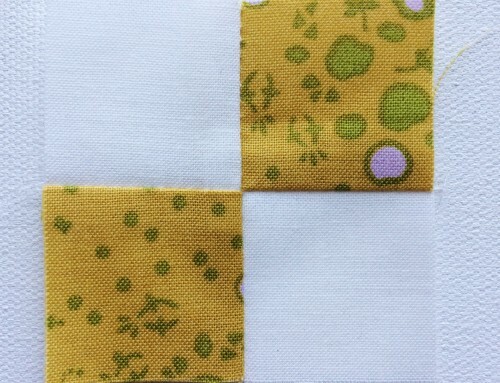 I've had issues with the corner on my last quilt (which happened to be my first, haha) and your tut looks fantastic! This is great tutorial – your pictures are top notch. The only thing I’d add is to thread the needle directly from the spool .. vs. cutting off the spool and then threading later as you are likely to forget which end you are using. I got that trip from another blog. The purpose is to avoid tangling which you will get if you thread it from the opposite direction. Has to do with how the thread is made and wound onto the spool. And it works. I use to have that problem all the time – had no idea why. Just FYI if you did not know. Thank you so much for posting this! I’ve been discouraged because it takes so incredibly long to sew the binding and it was far too visible for my liking. You tutorial was simple and illustrated beautifully. It is easy to understand and just what I’ve been searching for. Love all the great tips that others have offered as well. I printed it off for future reference. Much better than whip stitching! how do I finish off the end of the thread so it doesn’t show? your neat and tidy stitching. Thanks so much. Thanks for the posts! Very helpful. I also have my own site as well and i enjoy looking at other crafters! Hi there. A friend shared this and it’s very helpful! How do you tie off the thread when you’ve reached the end and once the binding is all sewn down? Thanks! Finally, when looking for a nice pair of inexpensive cups online you will desire to ensure that you are purchasing in a respected online retailer’s website. The catalog is basically the ration of the rate of light since it travels through the atmosphere and travels throughout your contacts. HI. I am trying to hand sew a binding onto a knitted blanket and have never done it before, am not sure what stitch to use or really if it can be done. Any advice would be appreciated. Thank you! Thank you! Thank you! Thank you! I’ve always machine binded my quilts but wanted to learn to hand bind. I’ve scoured YouTube and google with no luck. I finally found this page with GREAT pictures (I’m so visual) to show me what to do. I’m only a few stitches in, but it looks awesome! Thank you so much! I must echo what Stacey above me has already said. I watched several hand binding videos, but none of them compared to your photo tutorial. Thank you so much!